The global network of blind and low vision people and sighted volunteers extols a milestone of 1 million (and counting) volunteers. 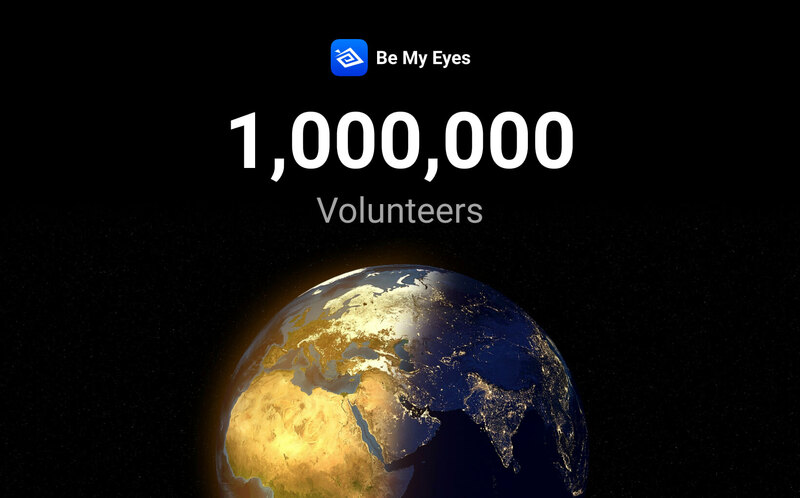 A half-lit globe is pictured before a dark background below the Be My Eyes logo showcasing the exicting new number of volunteers - one million! COPENHAGEN, Denmark – May 17, 2018 – ​Over 1,000,000 people have clicked ‘download’ and made an account as a sighted volunteer on Be My Eyes, a global community configured in a free smartphone app that supports people who are blind or have low vision. 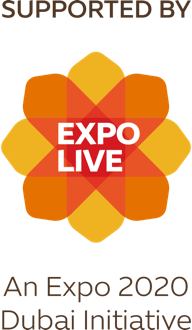 The app launched in January 2015, initially only available on iOS devices, and was made available for Android users in October 2017. Volunteers are available in more than 150 countries worldwide and offer help in more than 180 different languages, making vision available, on demand, for blind and low vision folks all over the world. Be My Eyes is designed to enable blind and low vision individuals to lead more independent lives. The app harnesses the power of technology and human connection and has revolutionized the concept of ‘micro-volunteering’. All it requires from a volunteer is a smartphone, an internet connection, a couple of minutes to spare but what it gives back to a volunteer is an important awareness and different perspective. A typical Be My Eyes call lasts around two minutes. It’s quick and easy with the potential to make a great impact in another person’s life. When a blind or low vision user makes a Be My Eyes call, they’re connected with a sighted volunteer through a live video feed from their smartphone’s camera. Volunteers supply visual assistance with a range of tasks such as distinguishing food labels, navigating through a busy street, sorting through mail, reading birthday cards aloud, putting outfits together, recording music, shopping for the right shoe size, organizing a deck of cards, determining the next bus departure time and much more.